Welcome to Episode Sixty-three of the Get N Or Get Out Nintendo Podcast where we discuss all the Nintendo news live for your entertainment. 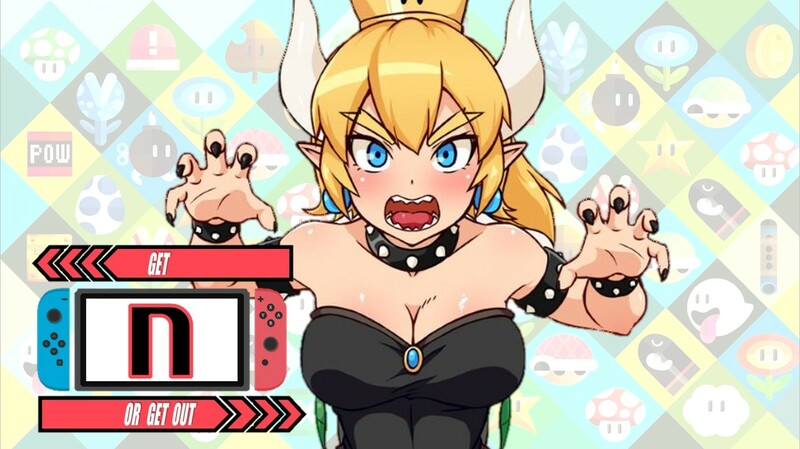 In this episode, Caleones (Sergio Acevedo), and Dantes talk about the announcement Bowsette and how it’s taken social media by storm, Cloud Saves’ having a 60-day grace period, and Sony finally allowing cross-play with the Nintendo Switch (and Xbox One) on Fortnite. Also, we discuss all the Nintendo news for the week of 9/24/2018. (Originally aired: September 30th, 2018).